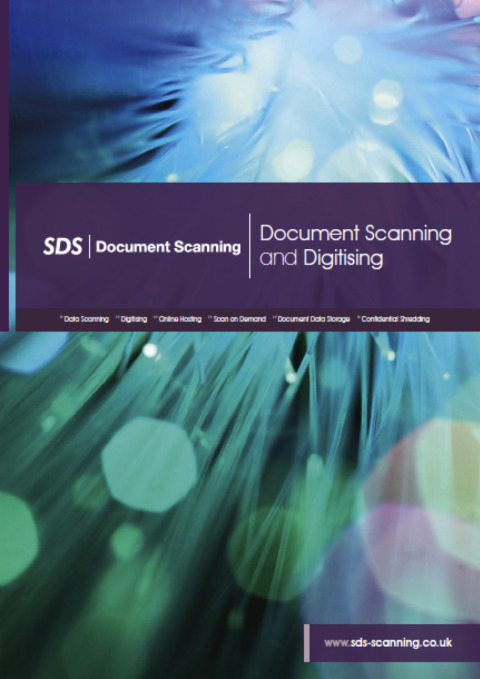 SDS Document Scanning have been working with legal firms and practices for many years. As legal document scanning specialists, we understand that storage space is at a premium, and that you have better things to do than organise and index an ever-growing number of documents. We also know the paramount importance of data security and compliance. There are many benefits to keeping legal documents in an electrical format – they’re more secure, they can be accessed from any desktop, anywhere in the world, and they save space and time when compared to paper records. When you work with us, you’ll be supported by an experienced project team, who’ll tailor our service around your requirements and budget. When scanning legal documents, no project is too large or small, simple or complex. 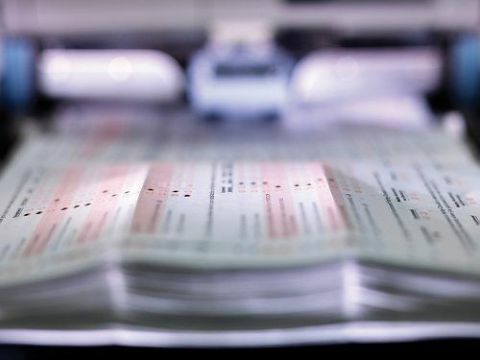 We use the very latest document scanning equipment, producing high-quality images and adding extra functionality like indexing, bates stamping and optical character recognition (OCR) to extract data, barcodes or handwriting. There are different ways we can work together to convert your files, and we can help you decide which is most appropriate and beneficial for your organisation. If you're interested in how our legal document scanning services can benefit you today, contact our team.